Chady Mikhael, has been actively engaged within the real estate industry for over 6 years. He has joined the team here at National Property Systems and currently focusing on tasks within the Property Inspections department. His wide-ranging skills and previous experience allow him to complete various undertakings as well as Ingoing/Outgoing inspections. With great attention focused on meeting all customer needs, Chady embodies excellent communication skills and prides himself on maintaining strong relationships. His organisational skills and high attention to detail allow him to complete inspections thoroughly and establish a seamless reporting channel back to the client. Above all, Chady continuously upholds a high level of integrity, strong morals and professionalism allowing for superior customer service. Chady has migrated to Sydney from Canada, as his wife is Australian. All it took was one look at the beautiful beaches Sydney had to offer, and there was no turning back. 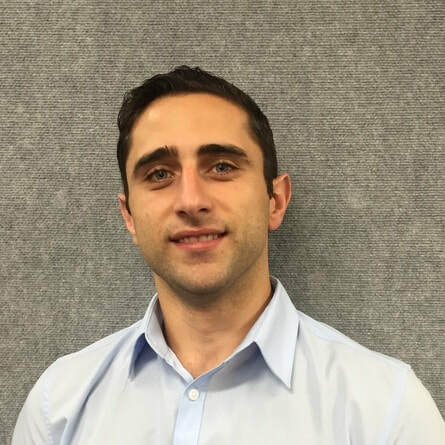 He looks forward to the opportunity of meeting a variety of people and enjoys the ability to explore Sydney during his commutes between inspections.